← Why are ham fests sometimes in very strange locations? 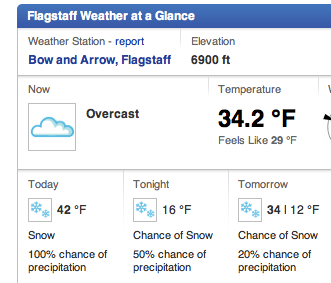 This entry was posted in Full-timing and tagged Arizona weather, flagstaff snow, mesa temperatures, snow, snowbirds. Bookmark the permalink.